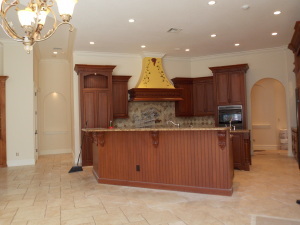 House that we painted in Windermere FL for a lovely Family. 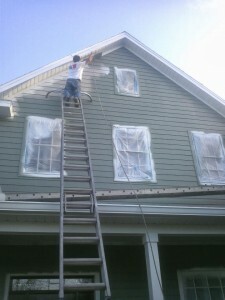 Windermere, FL, #1 Painter, get 10% when you paint exterior of home call us today for your free quote. 15% off all Interior Painting when you paint your entire interior only. Exterior Painting we did in Windermere, FL (Providence Community) color: Forest Green on the body | ultra white semi gloss on the trim. Paint of choice was Duration from Sherwin Williams. 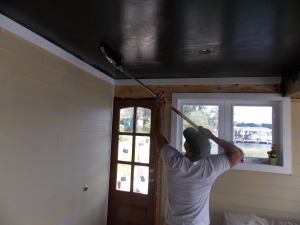 House Painting, Contractor, Windermere, FL – Masters Touch Painting and Remodeling are proud to serve to Windermere, FL community with are house painting service. As Windermere all ready being a beautiful city let House Painters Windermere FL – Masters Touch Painting bring out the best your Windermere homes with are professional one of kind house panting skills. Interior we painted in Lake Butler Sound, Windermere, FL for a lovely Couple early 2014 we went with a rich soft cream color on wall and dove white on trims. paint of choice was Home depots Berh. wall were egg shell and trim semi gloss. House Painters, Windermere, FL also provides the city with Commercial Painting, Windermere, FL and Windermere Property Management. We love serving the Windermere Community you are Orlando, FL’s neighbors and a part of are paint service area.